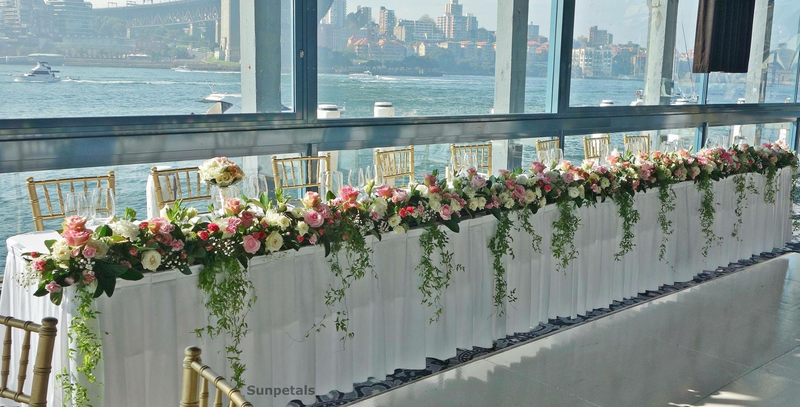 Sydney Wedding Florist for Elegant, Rustic, Beach, Classic and Church Weddings. Christine delivered beyond amazing, unique flowers for our wedding for a reasonable price. She was very professional, listened to our requests, came up with great ideas and put together such beautiful arrangements for us! There was no stress at all with her. I have never seen flower arrangements as beautiful as the ones she put together for us for our special day. HIGHLY RECOMMEND :) x Happy bride! Thank you Christine, for doing the flowers for my wedding in December last year. Christine is an expert in what she does and her passion for her job really comes through. I felt that she really listened to me and delivered exactly what I wanted. I've shopped around for a lot of florists and I think that she offers the best value for money. She is an absolute pleasure to deal with and the flowers on the day were beautiful. Thank you! 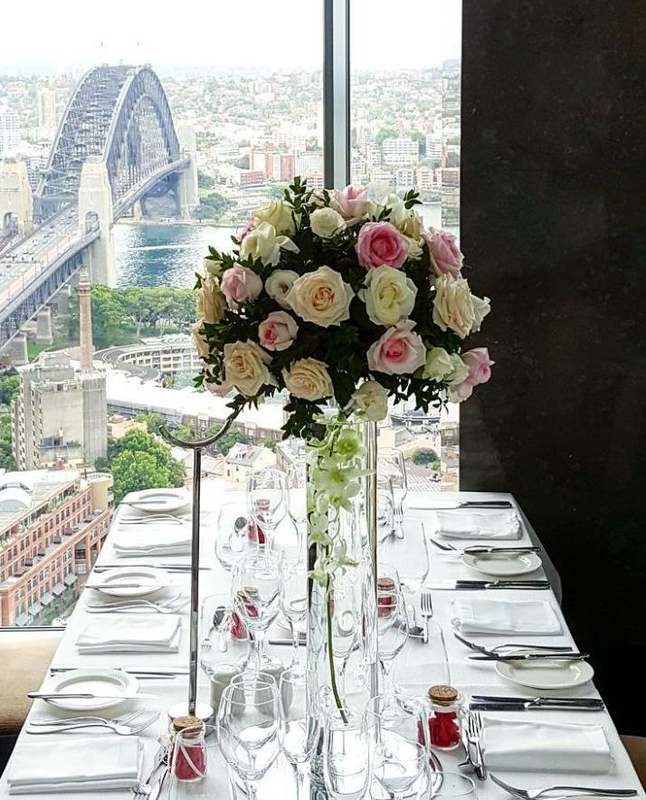 I’m a professional florist for weddings based in Sydney. My favourite flowers are Peonies and David Austin roses. My love for flowers and artistic skills have helped me create beautiful wedding arrangements over the last 10 years. Can you arrange flowers for small weddings? Yes. We arrange flowers for small to medium sized weddings. Have you done tall centrepieces and bridal table arrangements? Yes we do. We have designed centrepieces and table arrangements. The most popular arrangements are round-and-tall centrepieces, bridal table long-and-low for whole length of table and even simple arrangements for a small princess bridal table. What are the most popular venues that you have arranged at? The most popular are Sergeant's Mess (Chowder Bay, Mosman), Dunbar House (Watson's Bay) and L'Aqua (Darling Harbour). Delivery can be arranged to suburbs and venues in Sydney. We are based on North Shore and have delivered to venues in Parramatta, Darling Harbour, Bondi, Watson's Bay and Cabramatta. Can you do flowers for christenings, birthdays and smaller events? Yes, we can. We can also arrange flowers for photoshoots.